The 2017 tax reform reconciliation act (the Act), enacted December 22, 2017, includes a new tax incentive program, Internal Revenue Code Subchapter Z – Opportunity Zones, aiming to promote investments in certain economically distressed communities. Through the opportunity zone program, investors are able to invest capital into low-income communities and promote long-term economic growth through a variety of investment vehicles, ie, stock, partnership interest and/or tangible business property. 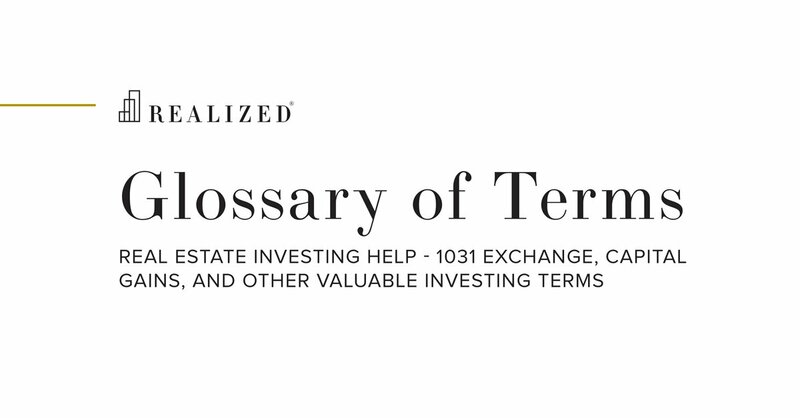 Investors may also receive significant tax benefits that include (i) tax deferral for capital gain invested in a qualified opportunity fund, (ii) elimination of up to 15% of the tax on the capital gain that is invested in the qualified opportunity fund, and (iii) potential elimination of tax when exiting a qualified opportunity fund investment. All of the underlying incentives relate to the tax treatment of capital gains, and all are tied to the duration of an investor’s stake in a Qualified Opportunity Fund, providing the most upside to those who hold their investment for 10 years or more. To illustrate, assume that on June 20, 2018, a taxpayer sells property with a basis of $1,000,000 for $2,000,000, resulting in a capital gain of $1,000,000. If a taxpayer holds the investment in the Qualified Opportunity Fund (QOF) for at least 5 years, then the basis of such investment will be increased to 10% of the amount of gain deferred. Thus, if taxpayer in this example holds the investment in QOF for a period of at least 5 years, then his investment basis will be increased to $100,000 (10% x $1,000,000). If the investment is held by Taxpayer for at least 7 years, the basis is increased by an additional 5% of the amount of the deferred gain. Thus, after 7 years taxpayer's basis would increase to $150,000 [(10% x $1,000,000) + (5% x $1,000,000)]. Now if that investment is held for a period of at least 10 years, the basis of the investment could be equal to the fair market value of the investment on the date it is sold or exchanged.